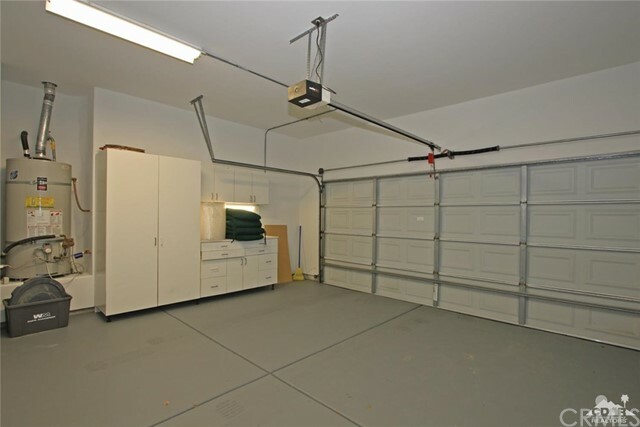 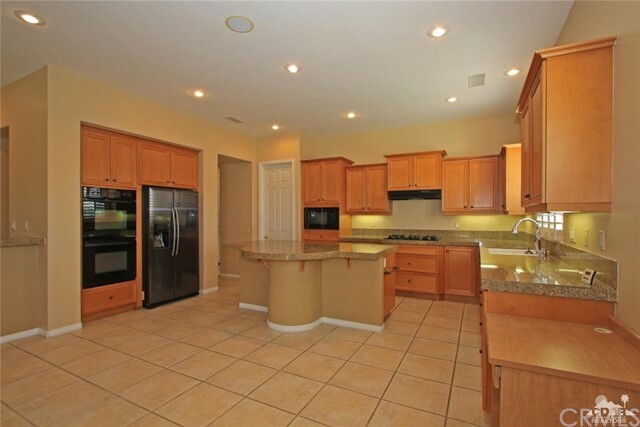 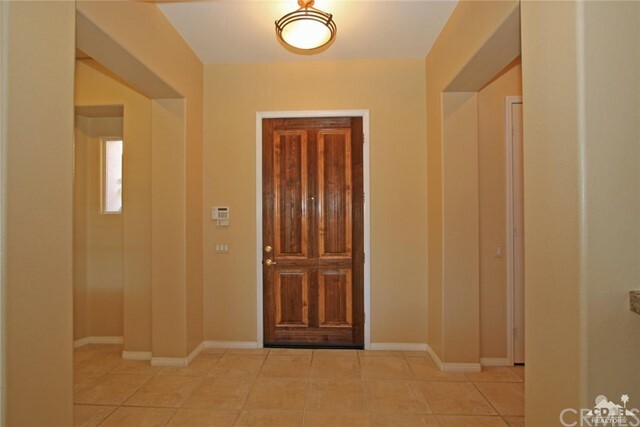 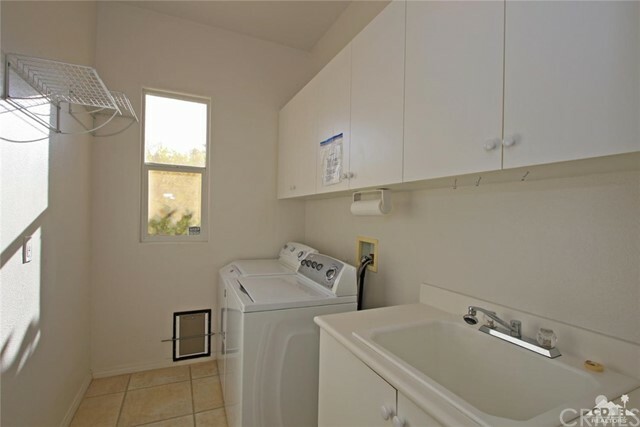 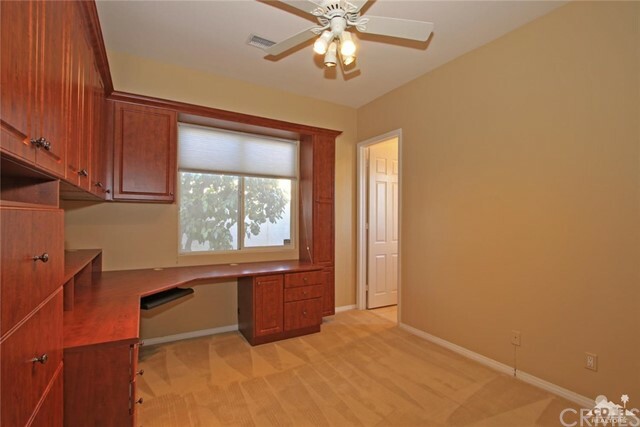 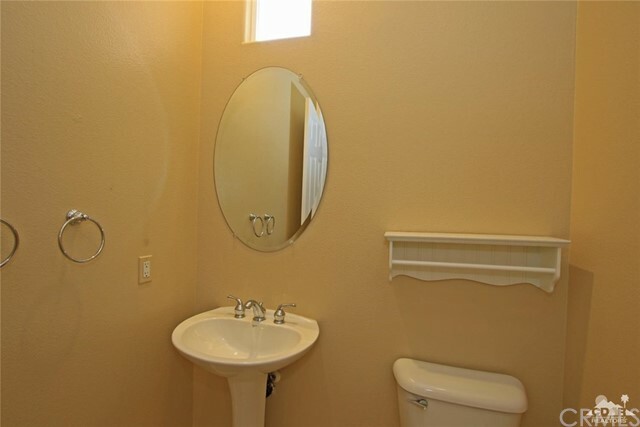 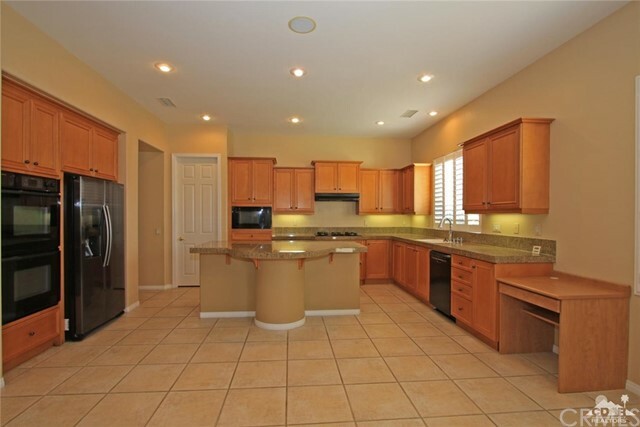 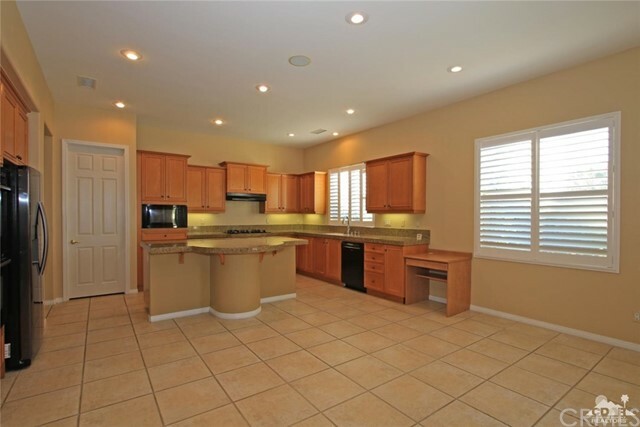 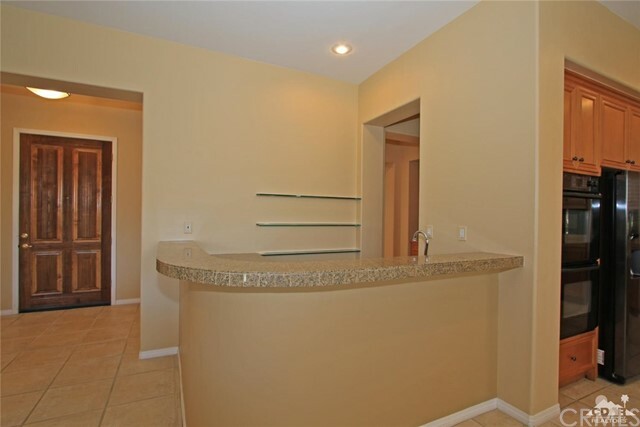 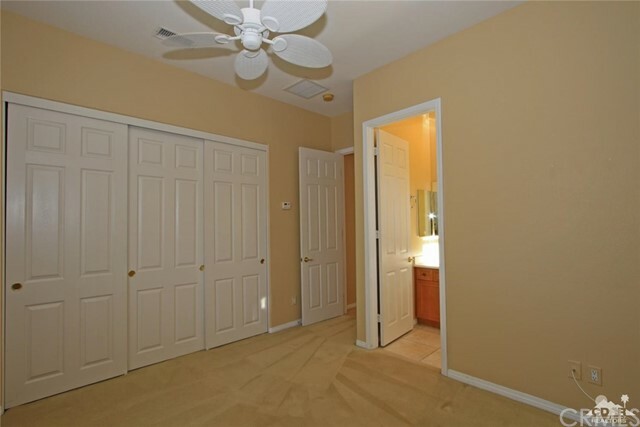 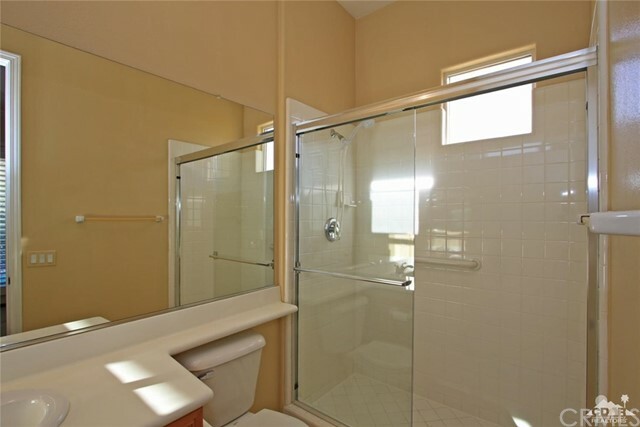 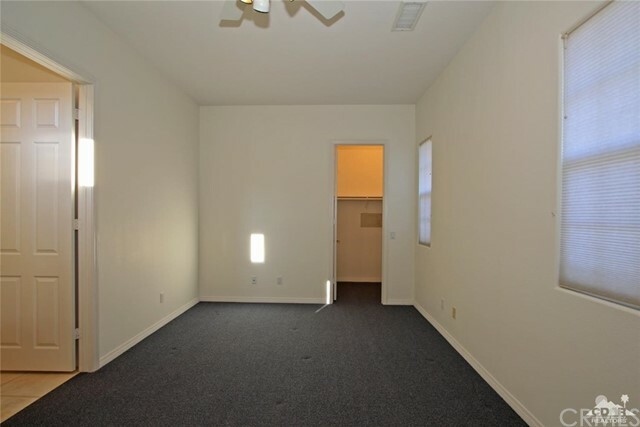 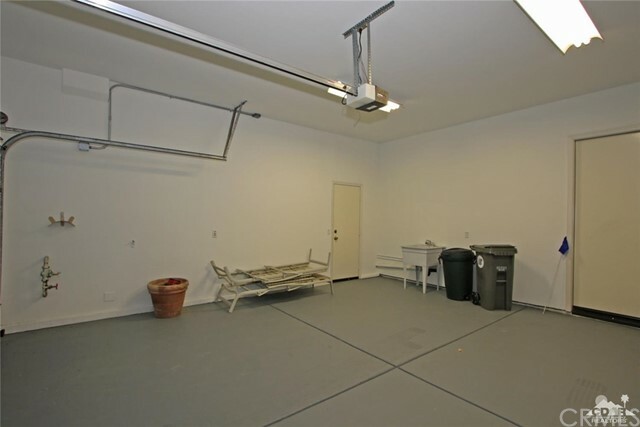 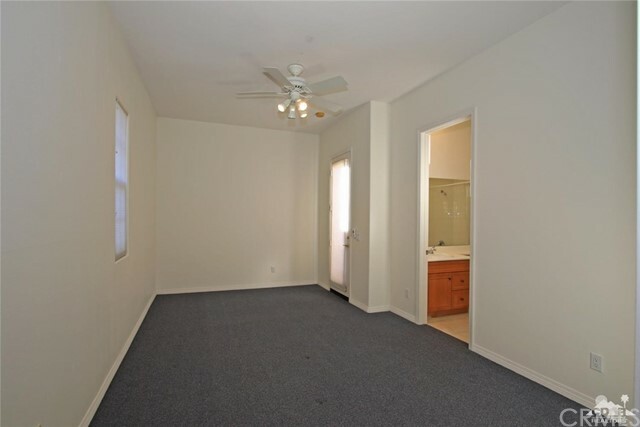 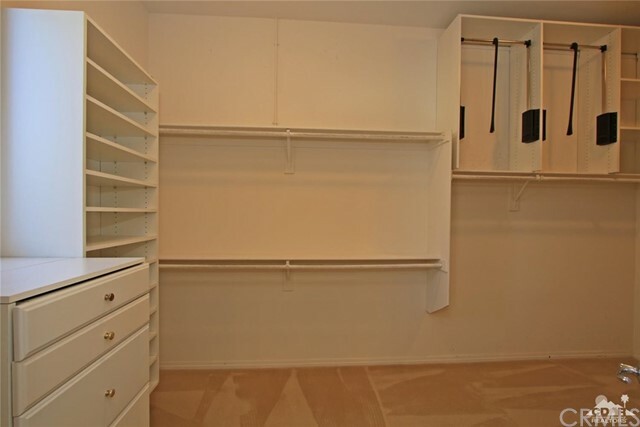 Located on a quiet cul-de-sac in the beautiful St Augustine neighborhood. 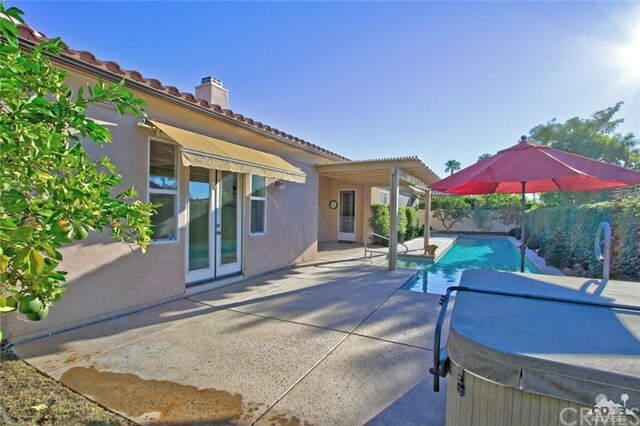 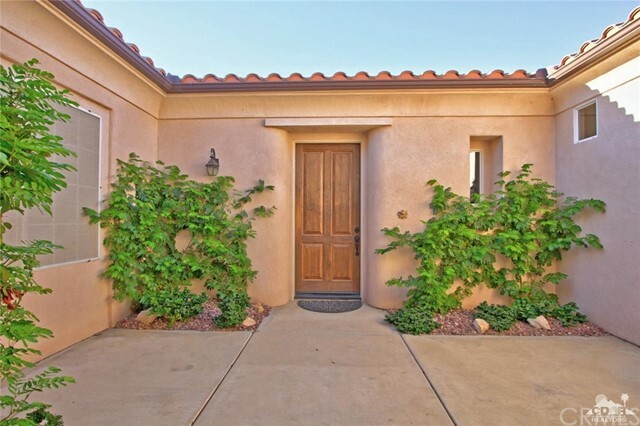 Enter through a private courtyard with access to both the main house and casita. 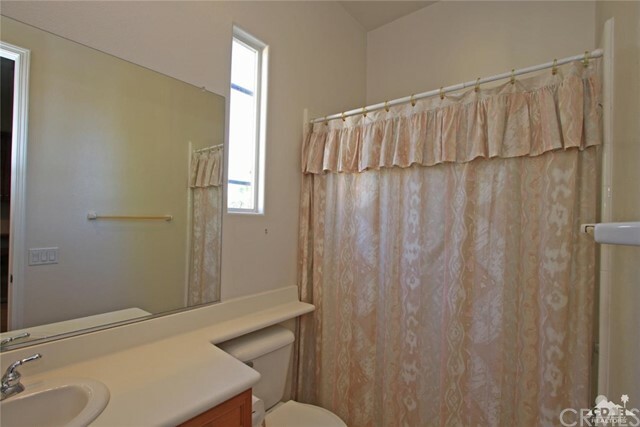 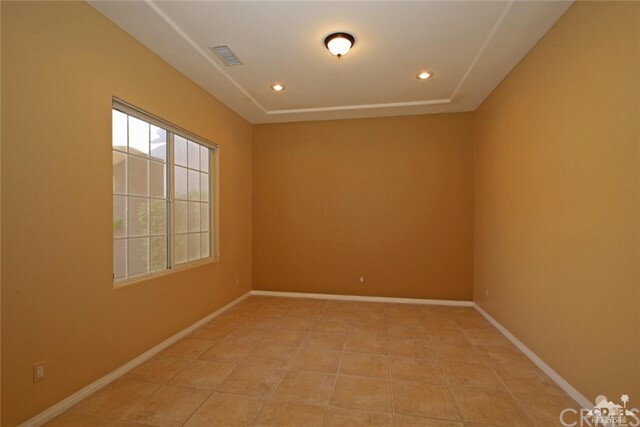 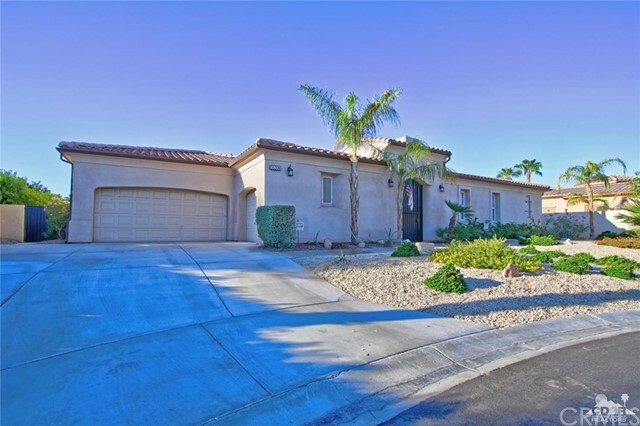 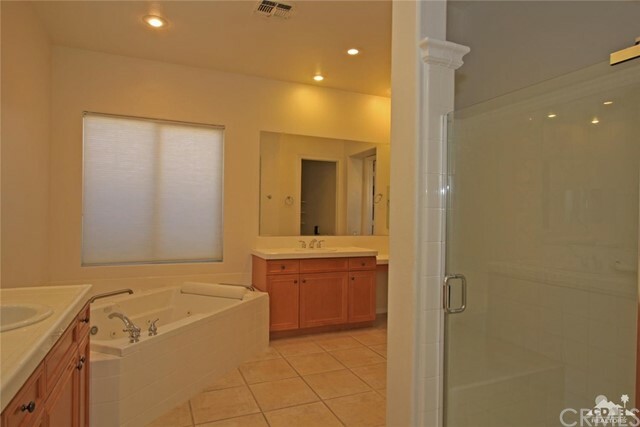 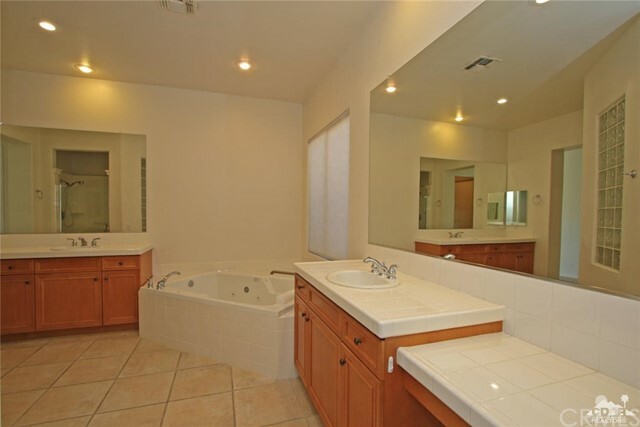 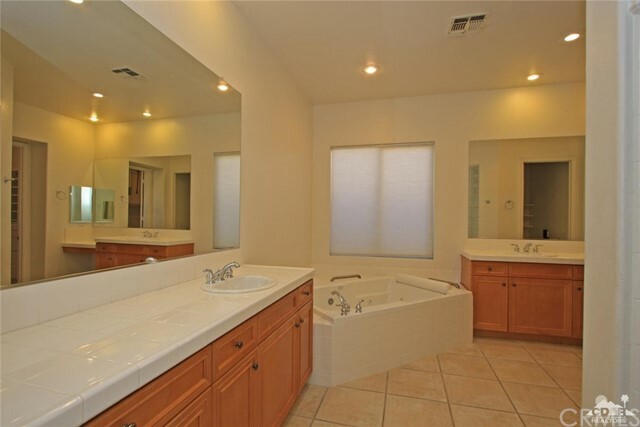 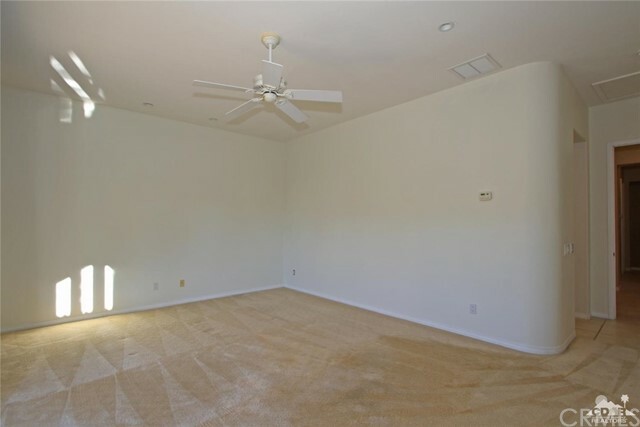 This home features an open floor plan with 3 en-suite bedrooms in the main house plus a powder room for guests and a private and spacious detached casita with bath. 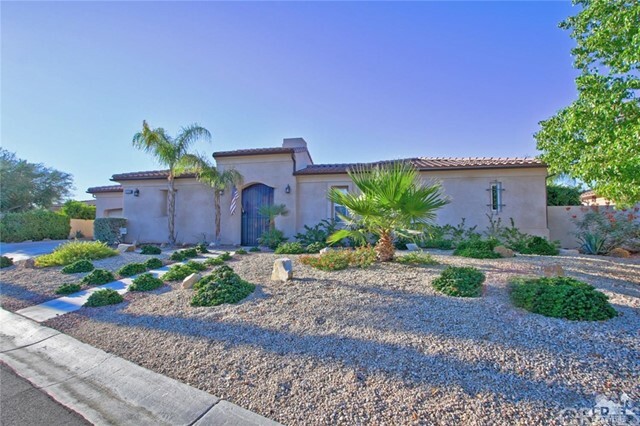 The gourmet kitchen, complete with granite counter-tops,a walk-in pantry, breakfast bar and generous counter and cabinet space opens to the Great Room with a wet bar and a cozy fireplace for those cooler desert evenings.The luxurious master suite has a spa like bathroom with separate vanities and huge walk in closet. 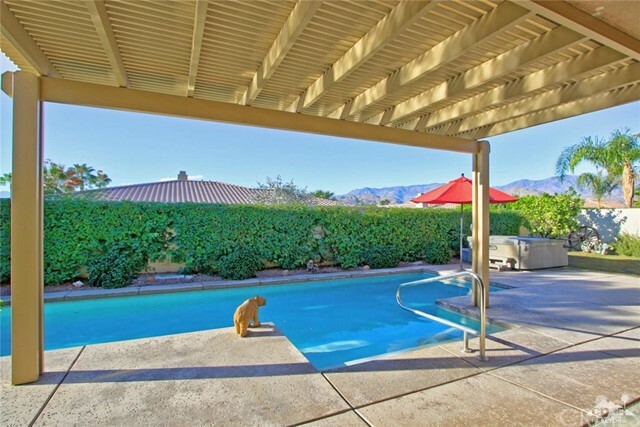 Amazing mountain views await you from both the master bedroom and great room or while you enjoy the pool or hot tub from the southern exposure backyard. 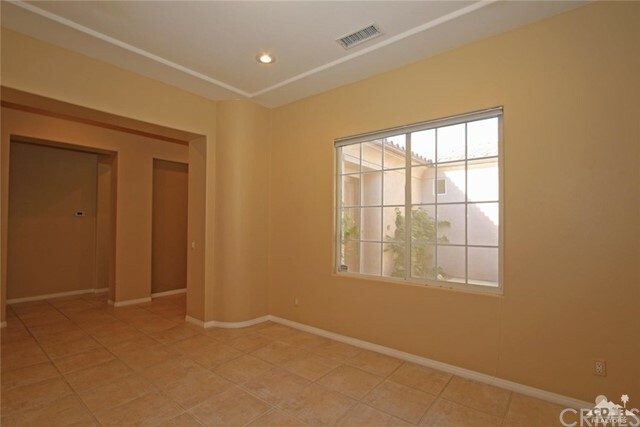 Mature citrus trees will provide you with a bountiful supply of limes, lemons, oranges and grapefruits. 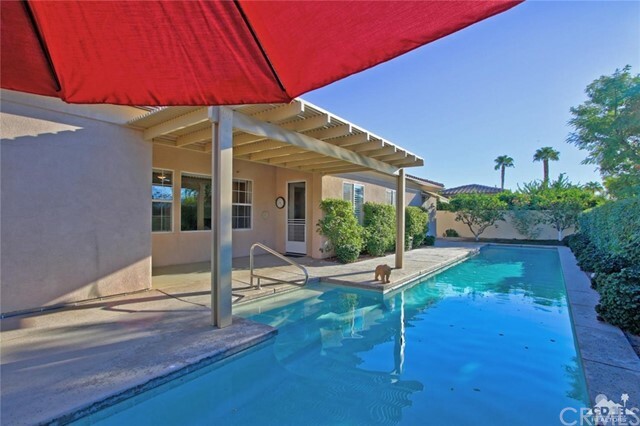 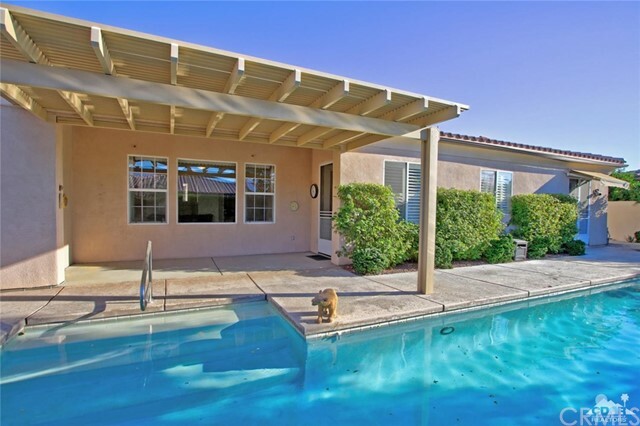 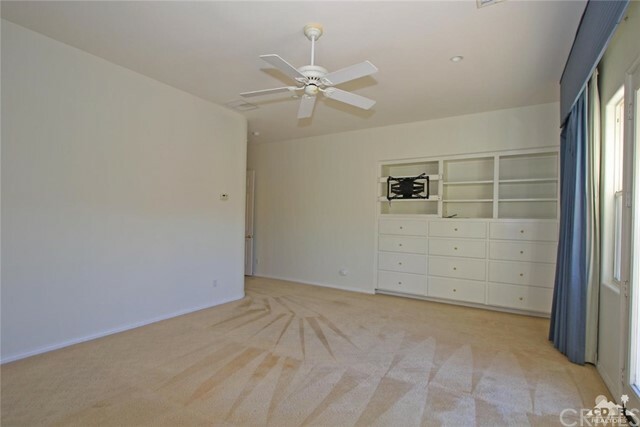 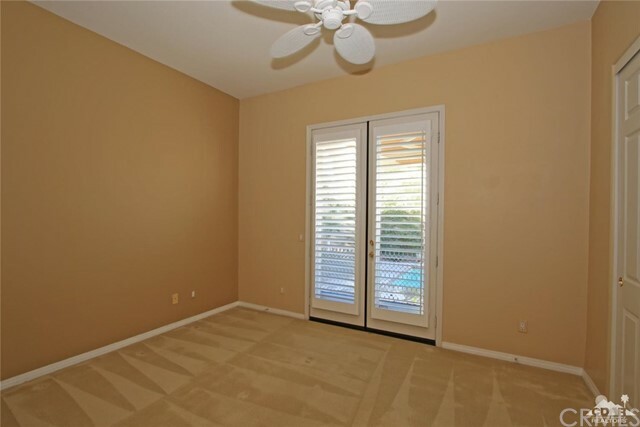 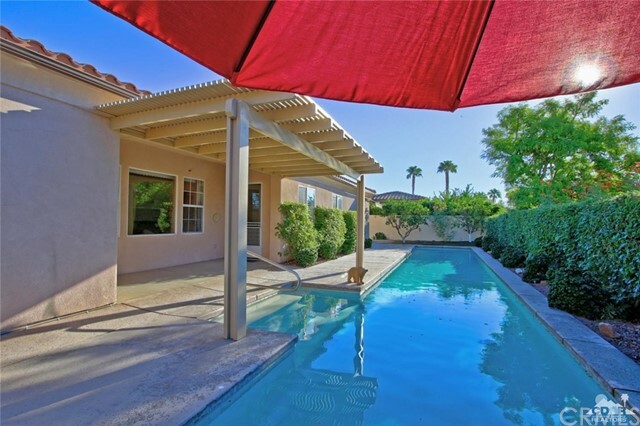 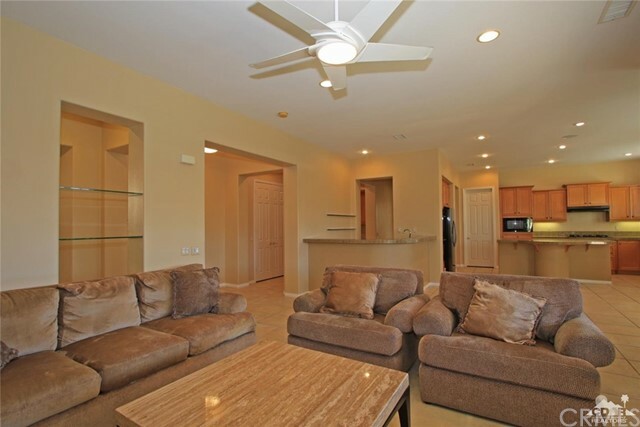 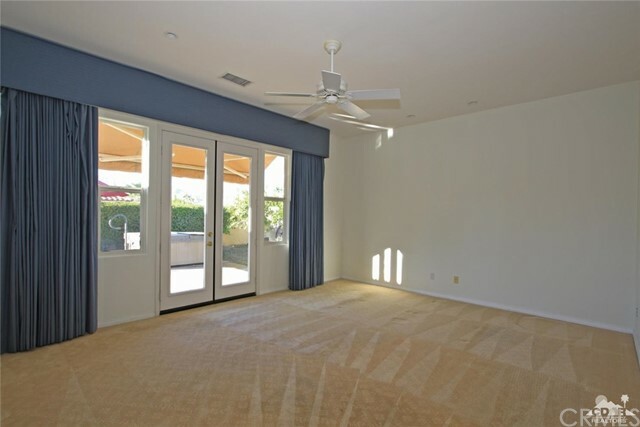 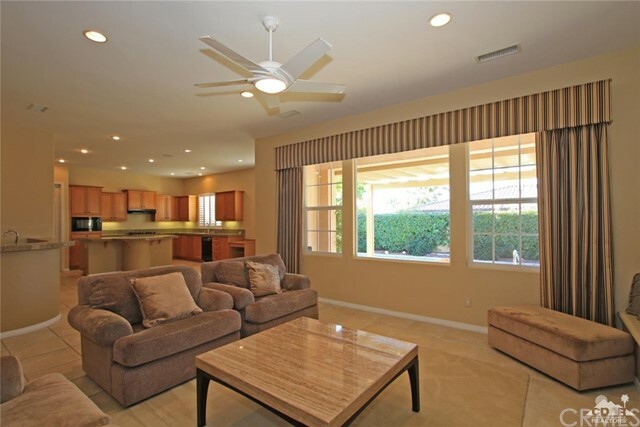 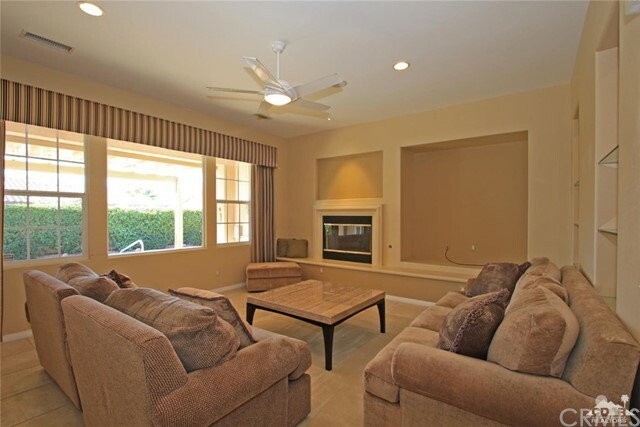 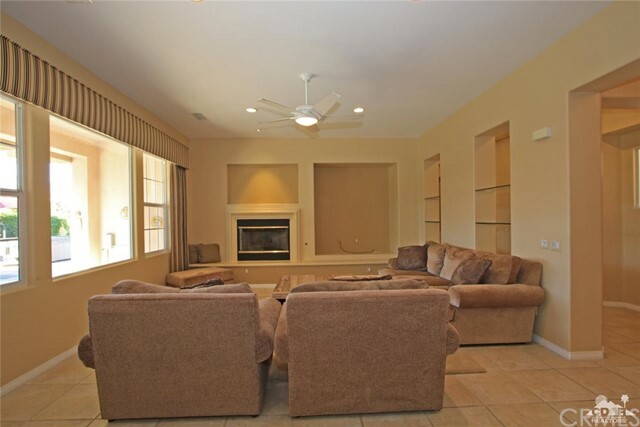 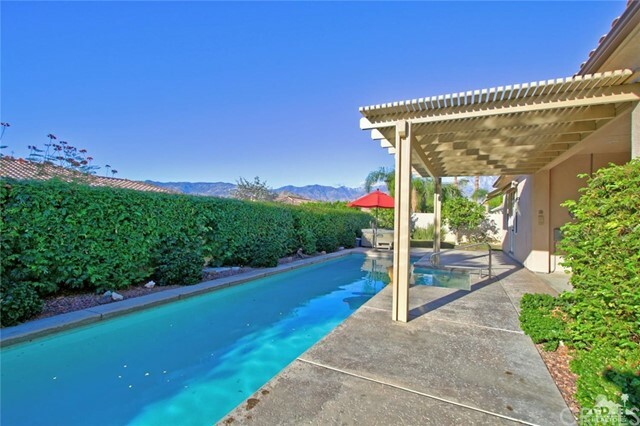 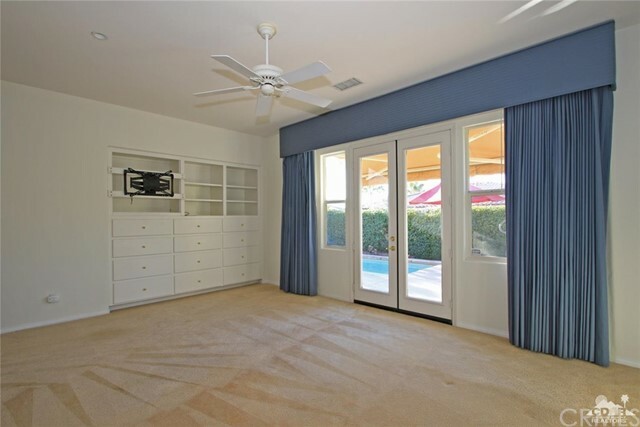 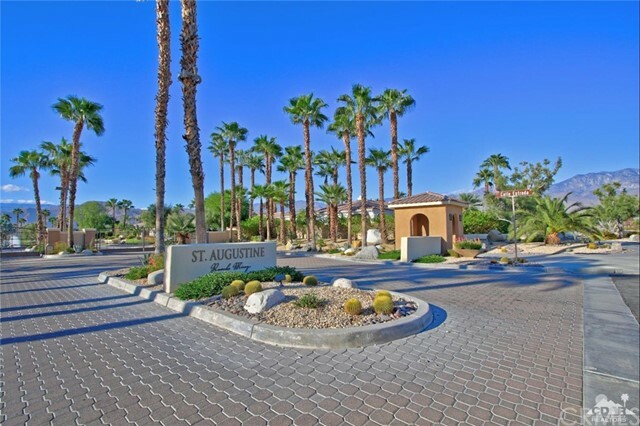 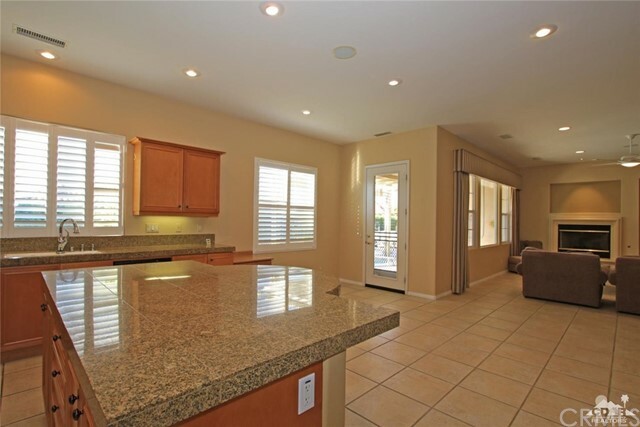 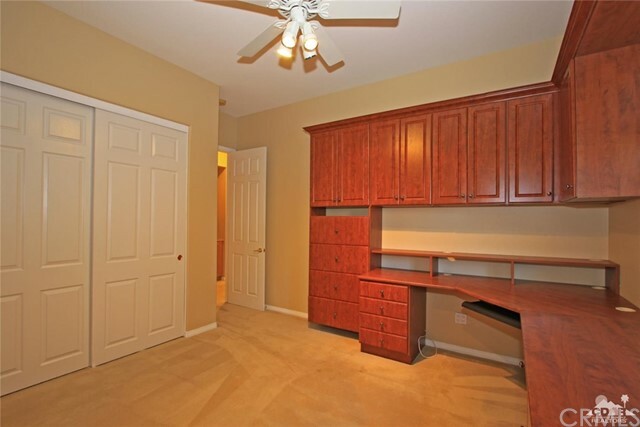 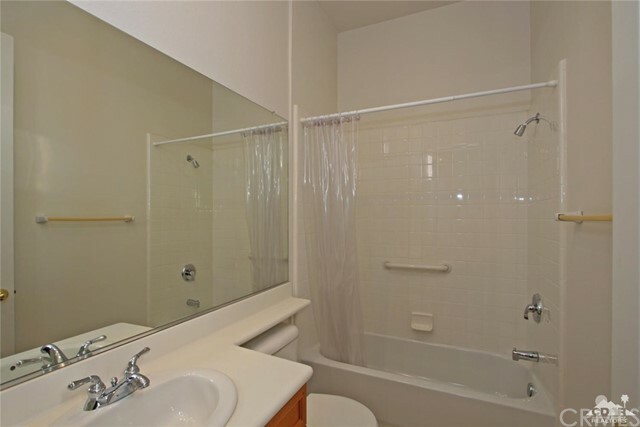 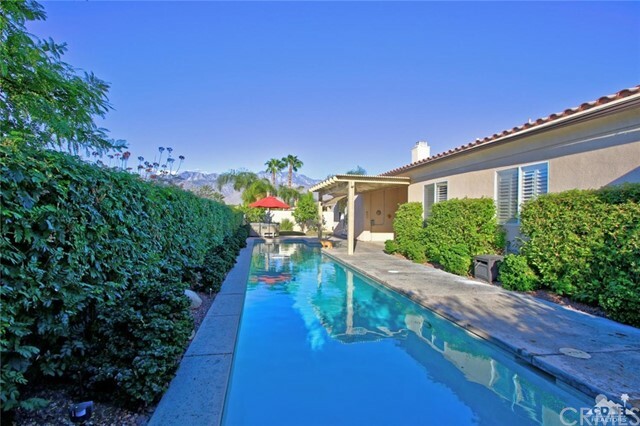 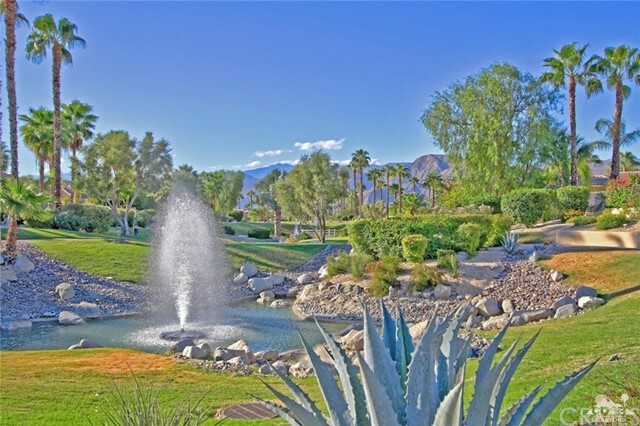 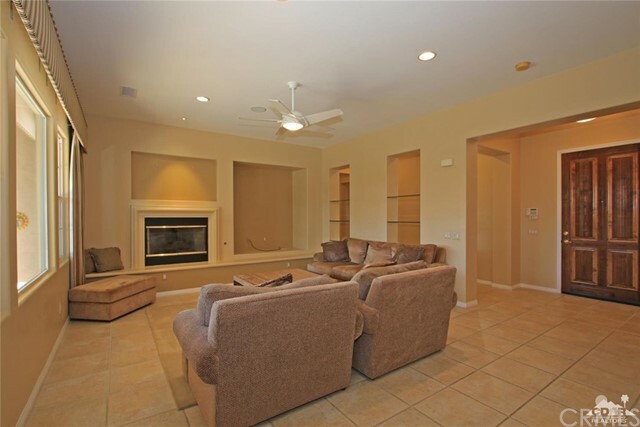 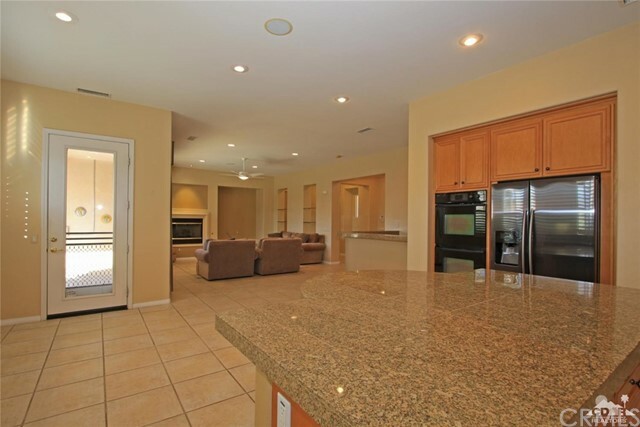 Enjoy tennis on the private courts surrounded by a 7-acre greenbelt of walking paths.